Here, get an authoritative look at stir-frying. 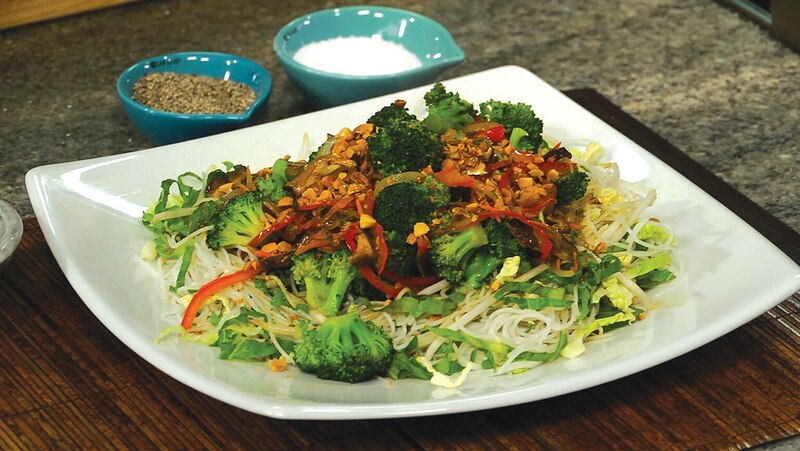 First, get a solid introduction to this cooking technique by making a Vietnamese dish of noodles and stir-fried vegetables. Then, test your skills with a more complex Chinese stir-fry that will also make you more comfortable with handling and cooking tofu.